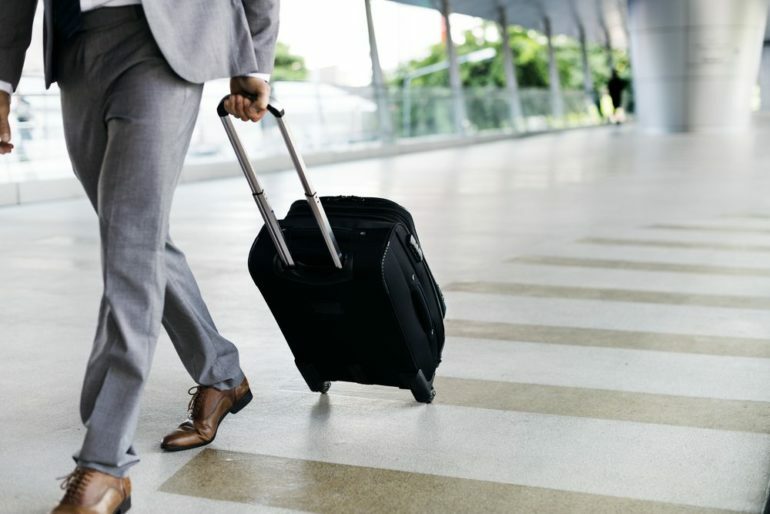 During the winter months, experts anticipate the pace of business travel to pick up. After Labor Day, planes become fuller than ever, flight delays are at a six-year high and hotels are raising rates. As fares and add-on fees continue to rise, the airlines are “getting their financial houses in order,” said John Heimlich, the trade group’s chief economist. “In the last six months of this year, the top nine domestic carriers earned $3.8 billion, compared with $1.6 billion during that period in 2013. And that was despite the clobbering that airlines and passengers took over the winter when bad weather forced the cancellation of about 100,000 flights,” Heimlich said. Airfares have increased by about 25 percent since 2008, not counting the extra cost of added fees. The airlines are enjoying a time of growth, and according to the J.D. Power North American Airline Satisfaction Study for this year, the overall passenger satisfaction with airlines rose significantly, even considering the added fees. However, this study can be evasive. “It isn’t that passengers are satisfied with fees, it’s that they are simply less dissatisfied because they realize that fees have become a way of life with air travel,” said Rick Garlick, J.D. Power’s lead travel and hospitality researcher. In the hotel industry, this year, rates are expected to rise by about 5 percent for corporate contracts. These are the rates that companies negotiate to pay for hotels throughout the year. According to Smith Travel Research, average daily rates at American hotels grew more than 4 percent in the first half of 2014, and demand is increasing through the second half of the year. This is expected to give hotels even more pricing power. Changes are also coming for the ground transportation industry. United Airlines has just begun promoting the use of Uber, the car-service innovator that allows people to grab rides using a mobile app. Travel expense management systems, Concur, who provides expense management for over 20,000 companies has stated that Uber has arrived as a major player in the business travel market.